LAHORE: The Lahore High Court on Wednesday got a teenage Christian girl recovered from the illegal custody of a Muslim man and sent her with her father after she confirmed her abduction, forced conversion and marriage. Javed Masih of Faisa­labad had filed a habeas corpus petition for the recovery of his 14-year-old daughter from the custody of Mohammad Zafar. His counsel, Abdul Rash­eed, informed the court that some members of the petitioner’s family abducted the girl and sold her off to Zafar. He said Zafar later forcibly converted the girl to Islam and married her under coercion. 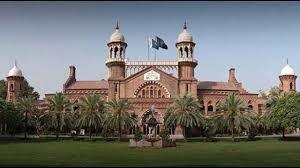 On the court order, Faisalabad police recovered the girl and produced her in court. A police official, however, told the court that Zafar and his accomplices had escaped before the raid. A certificate of a local seminary presented by police before the court showed that the girl embraced Islam of her ‘free’ will and had been named Ayesha. 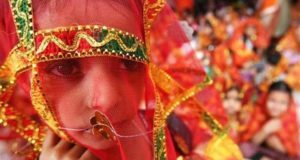 On the court’s query, the girl maintained that she had been abducted and later sold off to Zafar who forced her to embrace Islam before contracting marriage. She said she wanted to go with her family. 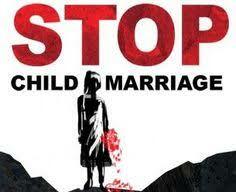 Justice Tariq Saleem Sheikh recorded the statement of the girl and allowed her to go with her father.